Buea – The people of the Southern Cameroons are demonstrating unflinching commitment in the face of not only overwhelming intimidation by the forces of LRC who continue their reign of terror in the Southern Cameroons streets over the weekend, but also pressure from some of their own leaders who have either been bribed, intimidated or sided with La Republique Du Cameroun (LRC) on grounds of greed or career enhancement. 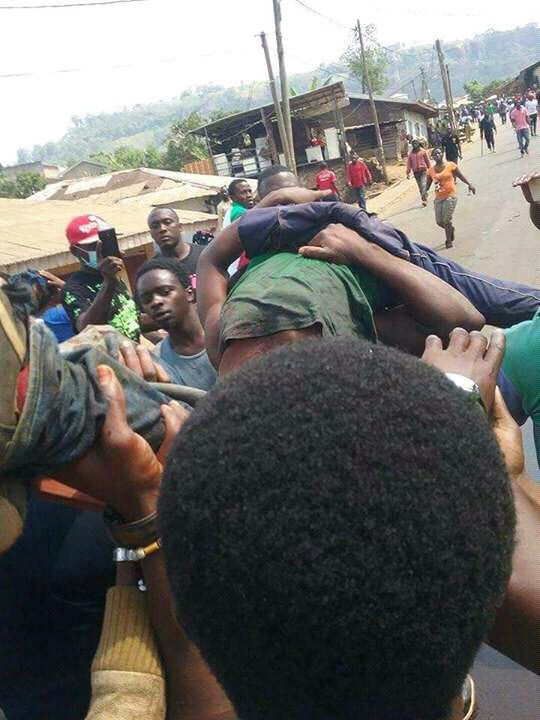 In Bambili, in the Northern Region of Southern Cameroons, the corpse of one youth, tortured to death and abandoned by the forces of LRC was retrieved by the alerted population who took the corpse and abandoned it on the steps of the police station for them to own it. Suffice to say that though we received conflicting reports of what transpired at our office, sources told us that women over child bearing age in the area, came out in force and went to the police station where they proceeded to show their naked selves, showing the policemen from whence that child they had killed came from, a tradition believed to place a curse on anyone so targeted. In this guise, these women are known as “Takembeng.” Our sources told us that at their approach, the policemen took to their heels to avoid the curse of the women. Later in the day, we received reports of tear gas and bullets being fired. 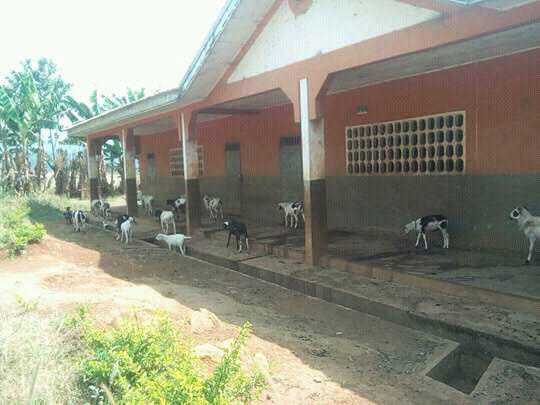 So far, reports reaching us is that from Victoria (Limbe), to Mutengene, Tiko, Buea, Ekona, Mamfe, Bamenda, Santa, Kumbo…the ghost town is a total success in the Southern Cameroons even though the elites in the CPDM party in the Southern Cameroons and the Governors and DO’s had assured everyone that the call for strike action should be ignored. Heavily militarized police and gendarme forces have attempted to demonstrate that schools are in session by coaxing and shielding francophone students in “Bilingual” schools to go to school to provide the illusion of schools in session, but the effort and the illusion it created was so pathetic even they could not spin it.